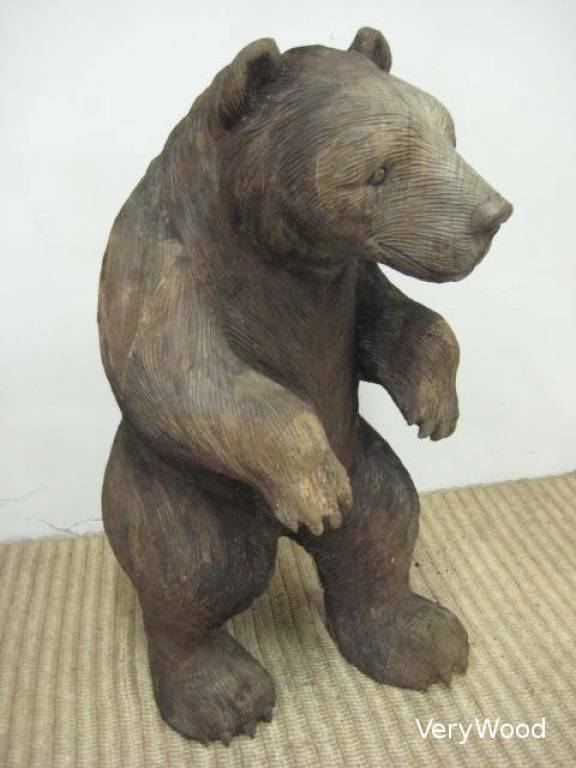 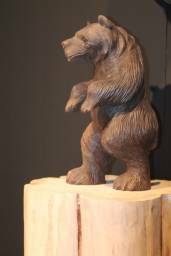 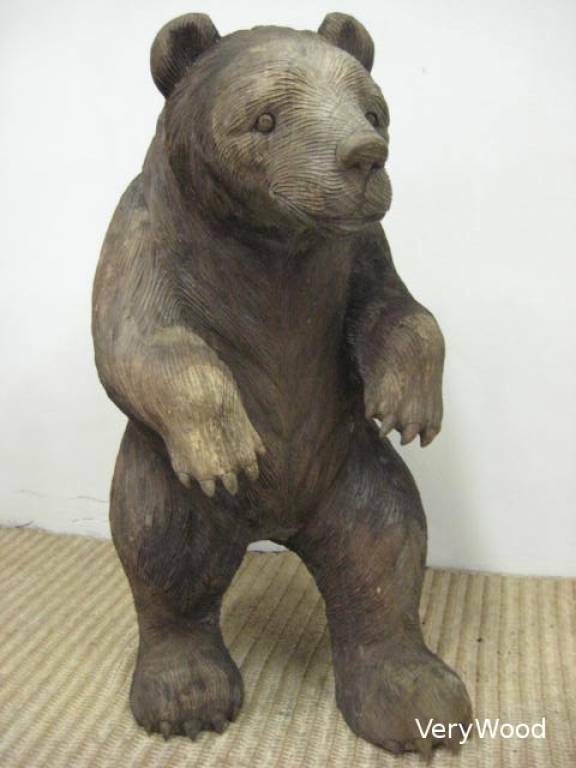 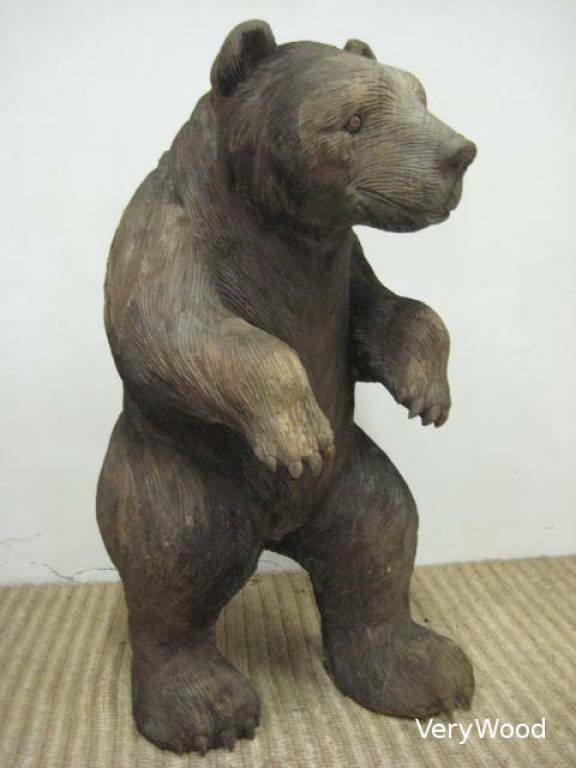 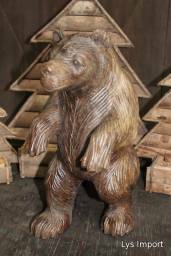 This giant Grizzly bear does not go unnoticed and will make the bewilderment of your customers! 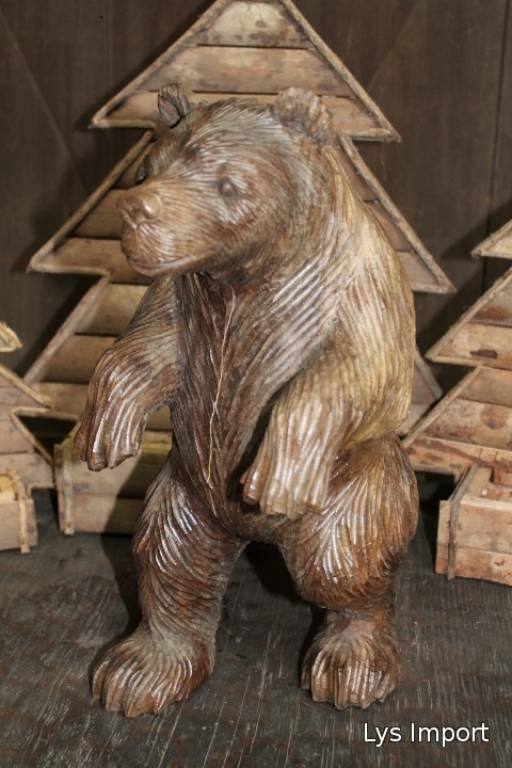 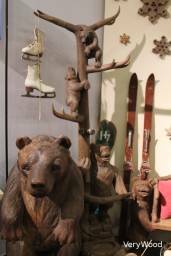 He will come to decorate an attractive chalet, a shop, an entrance, a mountain restaurant, hotel or other one! 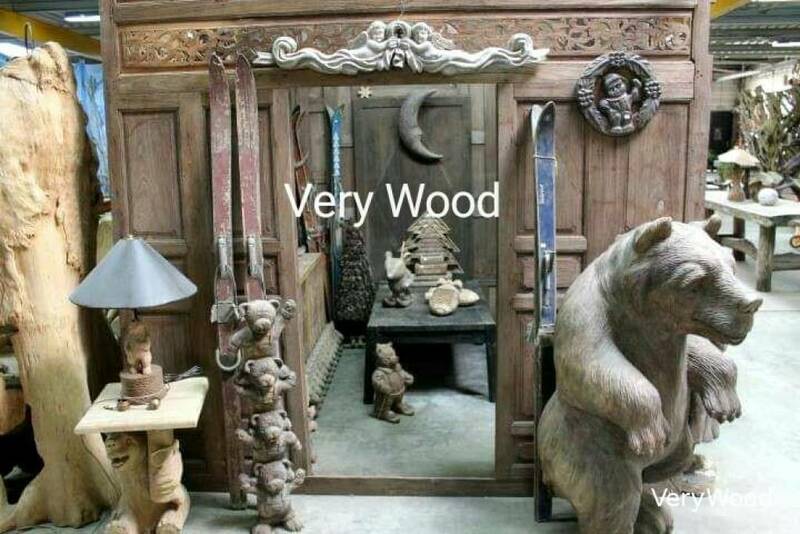 You can also place it outdoor by applying however a protective varnish one time by year. The wood may crack what will not remove the charm of the piece.